Economy is the lifeblood, the most important and effective element in the life, well-being, security and stability of nations. Economics, which belongs to the social sciences, is concerned with studying the economic behavior of individuals and communities such as production, consumption, saving, exchange of goods and services, and research on the multiple uses of economic resources to produce goods and distribute them for consumption in the present and future among the members of society. Although the world has witnessed many economic systems, the most important of which is the Islamic economic system, which harmonizes private property with public property, a capitalist system based on the absolute freedom of individuals to exercise economic activity and reduce public property, the socialist economic system which focuses on the collective ownership of the elements of production , The extent to which economic resources are used and distributed, and the use of community resources. Today's societies are dominated by the basic features of the objective phenomena of globalization. 1 - The economy is one of the important foundations on which any system, society or state. 2. By understanding the economy, the problems of poverty, unemployment, inflation, depression, etc. can be addressed. 3 - Knowledge of the economy can be dealt with and knowledge of many contemporary issues such as the concept of money and banks, the concept of financial markets and exchanges, monetary and financial policies, balance of payments, exchange rates, money laundering, floating currency, the black market. 4. By understanding the economy, many political and social issues can be understood at the local and global levels. 5 - To understand what goods and services produced by society and methods of production according to available economic resources characterized by the relative scarcity and differentiation between alternative uses through the mechanisms of the market. How to distribute production among the members of the society, ie how to distribute the national product and goods among the production elements involved in the production process, such as workers, landowners, owners of capital, and organization. To achieve leadership position in providing qualified humanities scientifically and practically in the fields of economics, banking, finance and development, locally, locally and internationally. 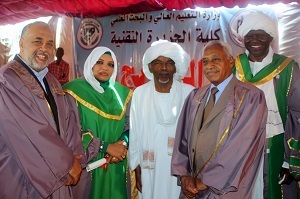 Preparing qualified cadres in economic, banking, financial and developmental sciences to meet the needs of the society in the scientific and research fields, linking theoretical concepts with practical aspects and seeking the process of continuous development. 1. The Economic Science Program aims at bridging the gap between the theory and applied practice of specialized and high-value scientific knowledge in a highly academic and effective academic and non-academic environment, which is a reflection of local and global trends and liabilities, ensuring graduates of their scientific programs succeed in their practical careers in today's world. With rapid and persistent changes and challenges. 2. 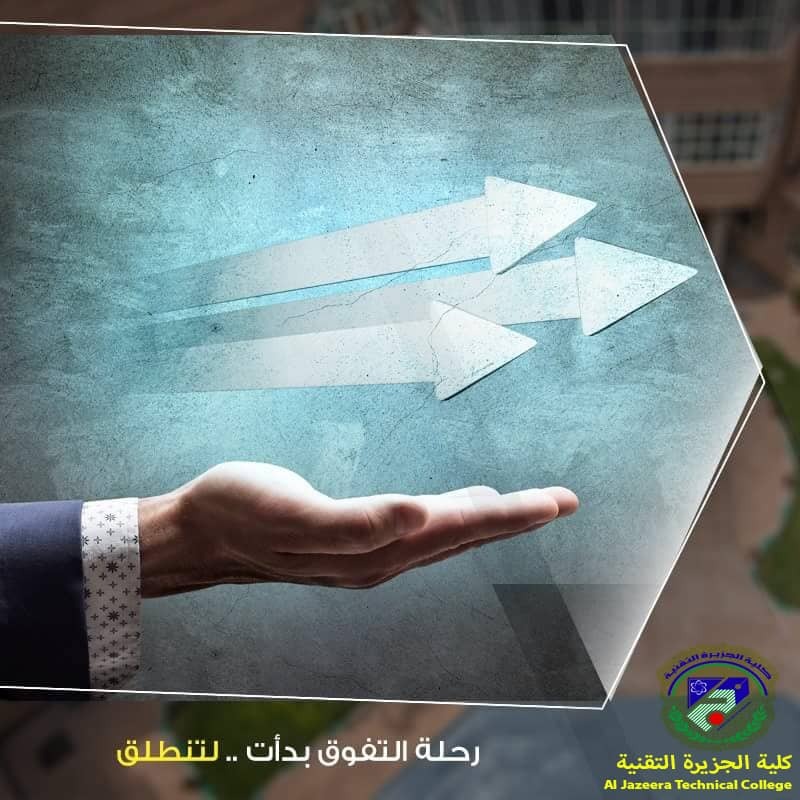 In addition to studying the courses required for each specialization, the program aims at enabling graduates of different disciplines to achieve comprehensive knowledge in other economic sciences. This is related to the specialization and the application of its concepts and enabling it from a number of quantitative analytical and statistical tools and operations research. 3. 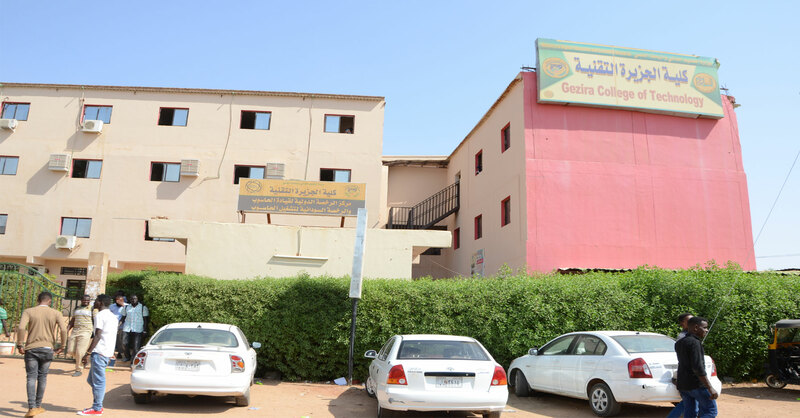 Providing students with a solid academic, technical and vocational base that enables them to start their own personal and professional careers and motivate them to continue their undergraduate studies in the fields of pure economics, planning and development, banking and finance, applied statistics and operations research. 4. To enable students to acquire the necessary skills for the practical application of the knowledge they have acquired in the program specialties related to the local and international environment to meet the needs of different sectors. 5 - Providing students with scientific constants and foundations and solid foundations that allow them to adapt, adapt and respond to different practices and always changing in the world of economy, and develop their skills and academic capacity to prepare scientific research in the fields of economic sciences. 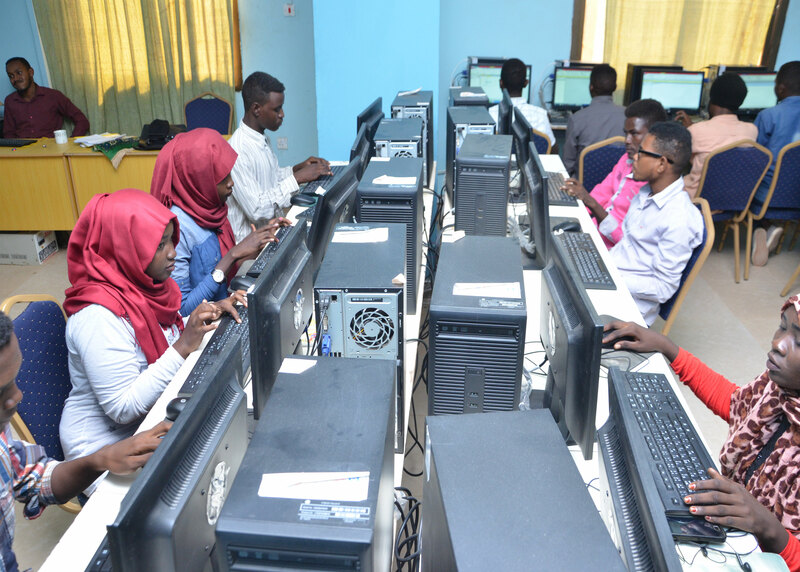 6 - Provide students with the skills and abilities necessary to use computer applications and information technology and statistical and quantitative methods related to economic sciences. 7- Developing students' linguistic skills and enabling them to use English in the field of economic sciences. 8. Developing students' skills and abilities in communication, teamwork, analysis and creative thinking, problem solving, and self-building. 9. Develop the spirit of student social responsibility and enable him to contribute constructively and actively participate in various community activities. The Economic Science Program awards a bachelor's degree in honors in 8 semesters (4 years) in specializations. (Economics - banking and finance - planning and development - applied statistics and operations research). Bachelor of Science in Economic Economics. 2- Bachelor of Science in Economics and Finance. 3 - Bachelor of Science and Economics in Planning and Development. Bachelor of Science in Economic Sciences in Applied Statistics and Operations Research. 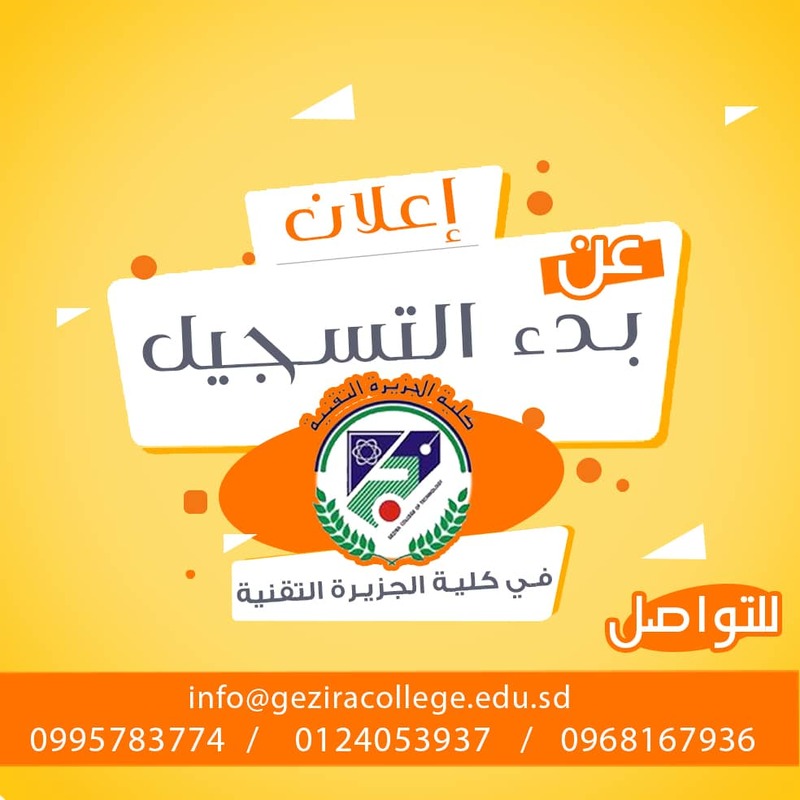 The aim of this program is to support scientific research that directly contributes to the upbringing of learners, stimulate the academic development of the college, and at the same time fulfill the needs of the local business communities and other academic communities.